IMM was started by Kristi at The Story Siren. This week, I got 3 books. The first was an ARC of Deadly by Julie Chibbaro. I won it on Goodreads. The last one is an ARC of Wither by Lauren DeStefano. This looks amazing! What did you get in your mailbox? Link in the comments! OH, I really want Wither. 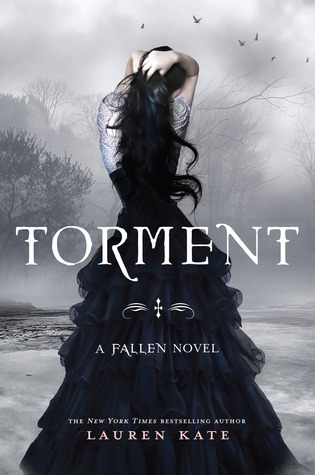 I also got Torment, and like it so far. Hope you enjoy all your good books! Looking forward to your reviews! You were one of the lucky winners of deadly awesome! I look forward to your review! It looks like a good one, I simply LOVE Torment! Feel free to stop by my IMM. You have Wither! I can't wait to read it, it's been on my wishlist for a while now. Is it 2011 yet? Lol. 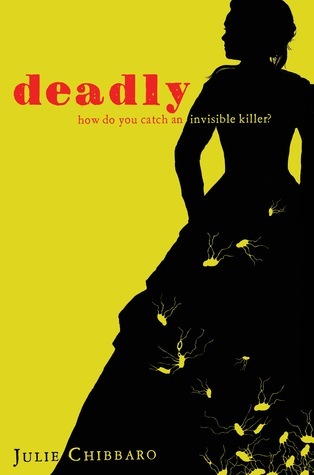 I won Deadly on GoodReads too. And then I won Torment from RandomBuzzers too! Lastly I also got Wither this week too. Haha. I hope you enjoy all of them. Happy Reading! Fab books! 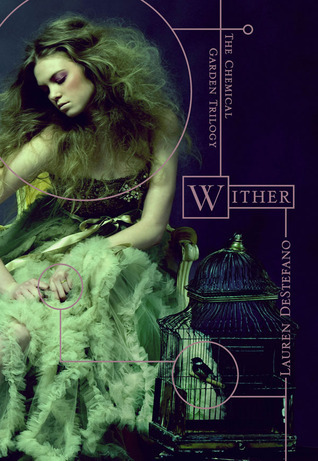 I really want to read wither. I got Torment this week too. Gahh so jealous! I'm dying to read Wither - it sounds amazing! I hope you enjoy it! Can't wait to see what you think! I can't wait to read Deadly and Wither! They both look so good! Torment was good too! Come see what I got this week! YAY for Wither!! I'm so excited to read this one. I hope you enjoy all of your books! Ooh Wither looks so great! Blog Evaluation Survey! Please Take! Lesley Livingston?!?! In a commercial??! !